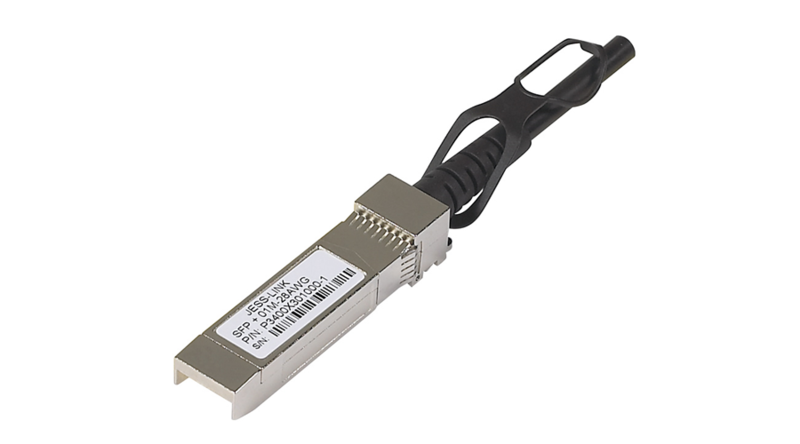 Direct Attach XFP to SFP+ copper cable. Ultra low latency. For Servers, Storage and Switches short 10 Gigabit uplinks.